Vadodara police busted a bike theft racket and arrested a notorious accused who was into the crime for last many years and wanted in various offences in Jambusar and Bharuch. 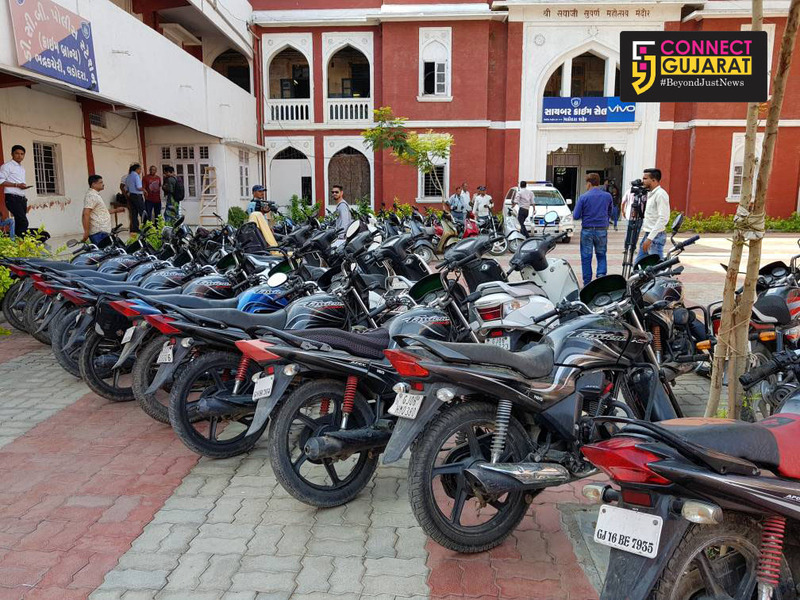 Probably one of the biggest detection the Vadodara police recovered 40 two wheelers from the accused which he stole from various areas of Vadodara city in past five months. Police also arrested one carrier who sold the bikes to the people after taking it from the main accused paying just 5000 rupees to him. 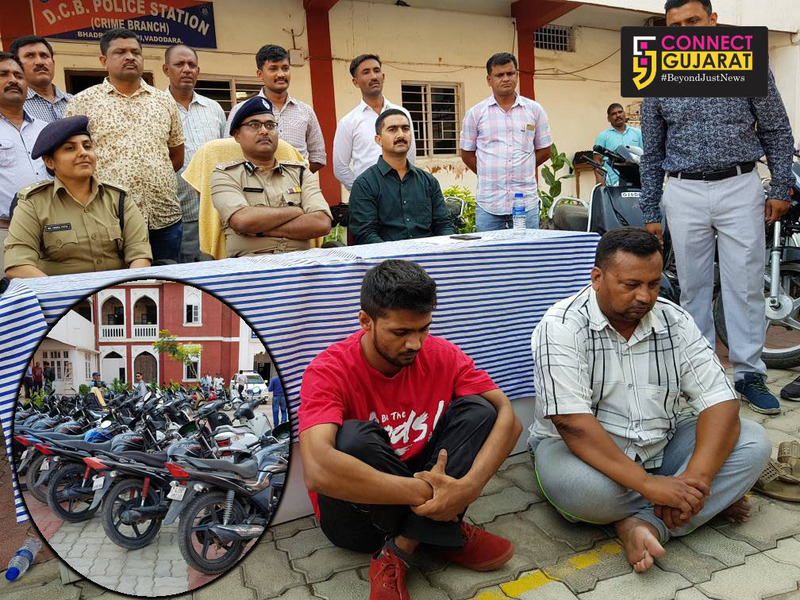 Sarfaraz alias Don Iqbal Afinwala was arrested by the crime branch for bike theft of not one or two but 40 bikes which he stole from different areas of Vadodara city in the last Five months. He handover the two wheelers to his carrier Rafiq Dabhoiwala who sold them to the people in Jambusar and Sarod villages. 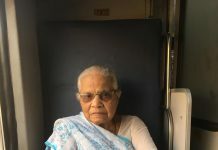 “The accused is a history sheeter and earlier also arrested for various offences in Vadodara and Bharuch. 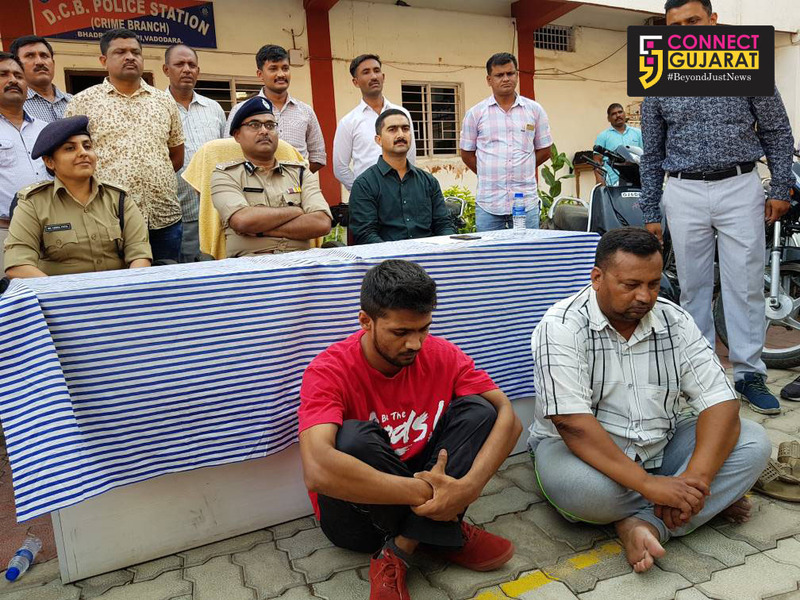 The accused visited Vadodara frequently and stole two wheelers with the help of duplicate keys and chose the Atladara Swaminarayan road towards Jambusar road for exit the city. Our team based on a CCTV footage kept a watch and caught him red handed with a stolen bike. After interrogation we managed to reach his carrier Rafiq who sold the bikes to customers in Jambusar and Bharuch. 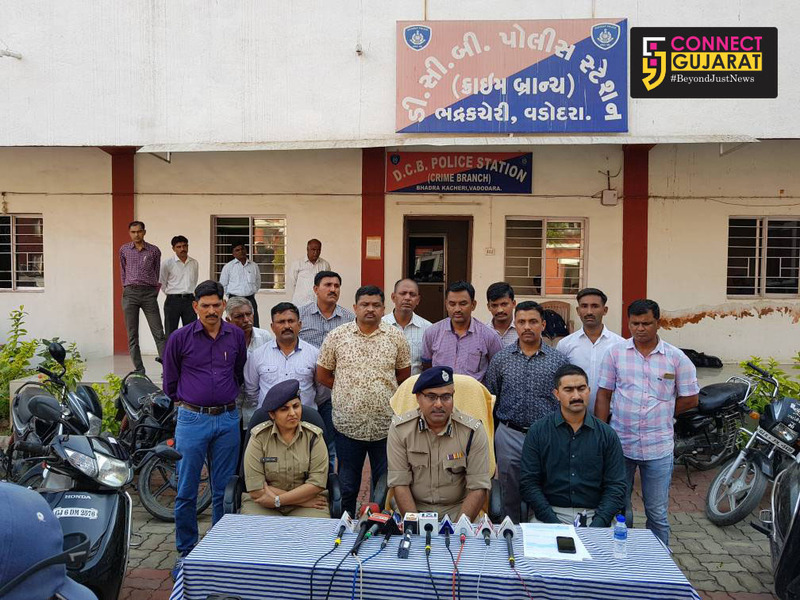 The best part is that we recovered 40 two wheelers includes bikes and mopeds from them and all are in good condition,” said Manoj Shashidhar Police Commisiioner Vadodara. 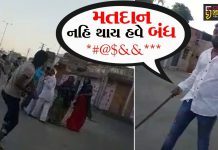 The accused Sarfaraz resident of Jambusar and now residing in Surat and operate the whole thing from there. On 29th May the DCB team on patrolling on the Atladara Swaminarayan road caught Sarfaraz with a stolen bike along with duplicate keys in possession with him. During interrogation he revealed that for the last four to five months he is operating in the city and stole bikes from various areas. “Sarfaraz is a notorious criminal and stole bikes from various areas of the city mostly from Kamatibaug, Fatehgunj, Genda circle, Susan, Seven seas mall underbridge and OP road. 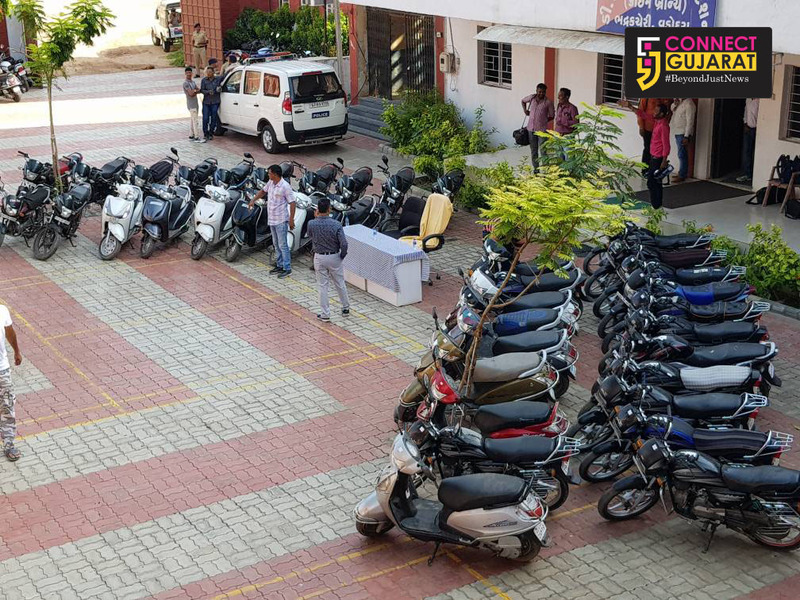 The accused targeted the bikes which people parked at some place and went to their offices. He then give the two wheelers to the carrier Rafiq who sold them to the customers by saying that the two wheelers are from auction of finance company and police department. He give 5000 to Sarfaraz and kept the rest of money with him,” said Shashidhar. 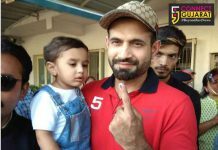 The accused Sarfaraz studied till 3rd standard and is in the crime from 2010 and arrested for the same offence in many cases in Vadodara and Bharuch. However the carrier Rafiq studied till 12th and work as a carrier for the accused and take bikes from him and sold it to the customers. After the arrest of the duo police believes that more cases of vehicle theft will come out after interrogation and they are also investigating for any associates who works for Sarfaraz.